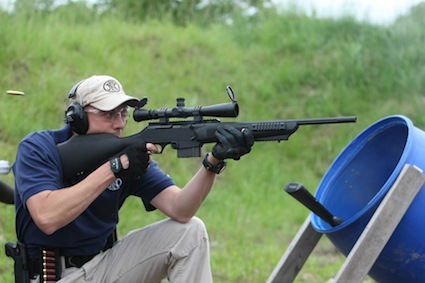 Five members of the FNH USA Long Range Precision Rifle Team will compete in the 2011 Sniper’s Hide Cup in Kingsville, Texas. 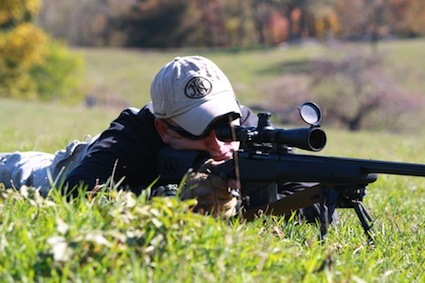 The three-day event is scheduled for April 7 – 9 and is sponsored by Sniper’s Hide, an internet-based rifle marksmanship information site, and hosted by Rifles Only, a nationally known rifle marksmanship training provider. The FNH USA rifle team will consist of Ben Voss of Warrenton, Missouri; Jason Thompson of Coshocton, Ohio; Justin Daley of Brunswick, Ohio; Dave Neth of Emmitt, Idaho and Charles “Tate” Moots of Albuquerque, New Mexico. FNH USA will also be providing a SCAR™ 17S rifle and an SPR A5 TBM rifle as prizes for the event. Stage distances will range out to 1000 yards (that’s more than a half-mile!) and are based on real-life tactical situations. 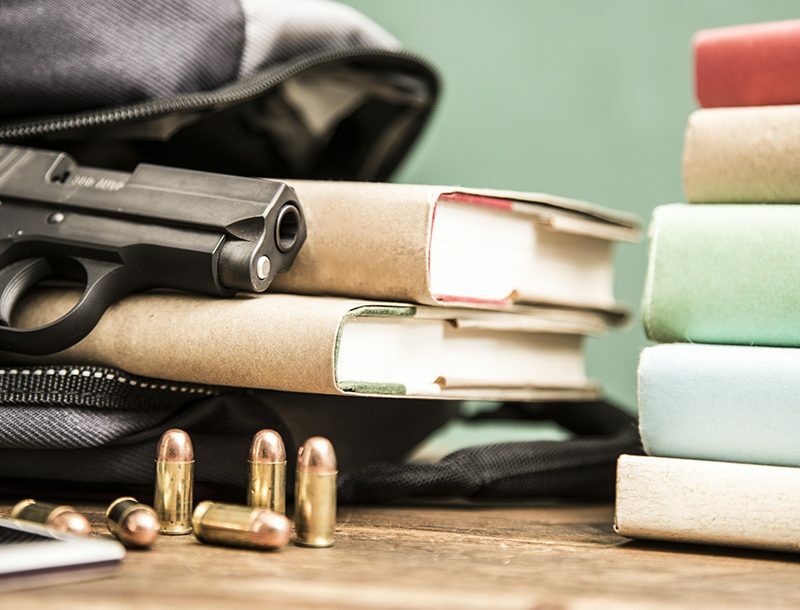 The match is limited to just 45 competitors and draws the nation’s best long-range rifle marksmen from the civilian, law enforcement and military communities. If you’ve ever wanted to see how well you can shoot one of FN’s SCAR 17S, SPR or FNAR long-range precision rifles, you’ll have your chance at the Demonstration Day on April 6 from 1:00 PM to 5:00 PM. The live-fire demonstration activity is open to the public and ammo will be provided so bring your friends and get ready to see who gets bragging rights for being the best shot. The FN SPR rifle line is based on the classic Model 70-style bolt-action, with a forged receiver, controlled round feeding, massive claw extractor and three-position safety. SPR barrels are cold hammer-forged, chrome-lined and target crowned. The classic two-lever Model 70-style trigger gives you precise control over every shot. Every SPR comes fitted with at McMillan™ synthetic stock and has a one-piece MIL-STD 1913 mounting rail with 20 MOA of additional elevation built-in. The FNAR combines autoloading speed with bolt-action accuracy. An aircraft-grade alloy receiver is mated to a cold hammer-forged barrel that’s chrome lined for longer life and enhanced accuracy. Chambered in 308 Winchester, the FNAR feeds from a 5-, 10- or 20-round detachable steel magazine and the magazine release levers are ambidextrous. The FNAR’s synthetic stock is highly ergonomic and is fully-adjustable to fit the operator. The FN SCAR™ 17S represents the latest in rifle technology. Offering a polymer lower receiver and a monolithic alloy upper receiver, the SCAR™ 17S features a free floating hammer-forged barrel that’s chrome-lined for extended life. Designed to be adaptable to every marksman, the SCAR™ 17S is equipped with fully-ambidextrous operating controls and a side-folding telescoping polymer stock with an adjustable cheekpiece. Multiple MIL-STD 1913 rails offer attachment points for optical sights, lasers, tactical lights and bipod. Chambered in 308 Winchester, the SCAR™ 17S uses detachable box magazines that hold up to 20 rounds. When you want to deliver one precise shot on your target, you’ll want to be behind the rifles that can really deliver – the SCAR™ 17S, FNAR and SPR from FNH USA. They’re available in your choice of 308 Winchester or 300 WSM (depending on model). 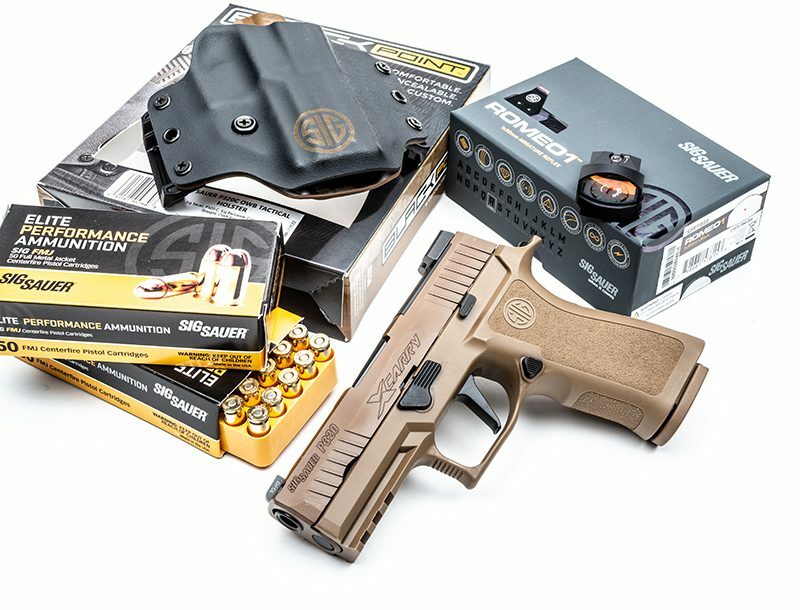 FNH USA is the sales and marketing arm of FN Herstal, S.A., Belgium. Its corporate mission is to expand its global leadership position in defense, law enforcement and commercial markets by delivering superior products and the finest in training and logistical support. NYPD begins dirty bomb exercise today.